GWC Warranty specializes in extended warranties for high-mileage vehicles. 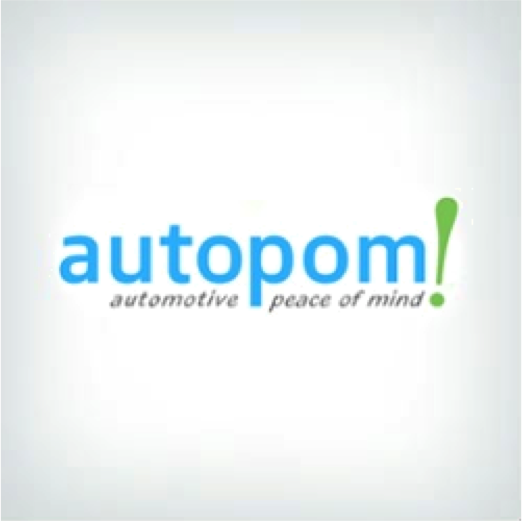 It offers exclusionary and stated component coverage for used cars. GWC Warranty’s plans include rental car and trip interruption assistance and can be customized to increased coverage. All of its warranties are insured, so consumers can be confident that GWC Warranty will be able to meet its claims obligations. To be eligible for exclusionary coverage, vehicles can have up to 150,000 miles. This requirement allows vehicle owners to have bumper-to-bumper warranty coverage similar to a manufacturer’s warranty on a car that has been used quite a bit. For stated component coverage, vehicles can have a mileage up to 200,000 miles. These plans also include features like 24/7 roadside assistance and rental car, travel, and lodging reimbursements. Exclusionary and stated component plans can be customized to include coverage for the navigation system, high-tech sensors, service vouchers, and more. Customers have the option of choosing a plan that had no deductible. While GWC Warranty specializes in warranties for high-mileage cars, it also provides warranties for new or almost new cars. These warranties can begin to take effect before the manufacturer’s warranty expires. 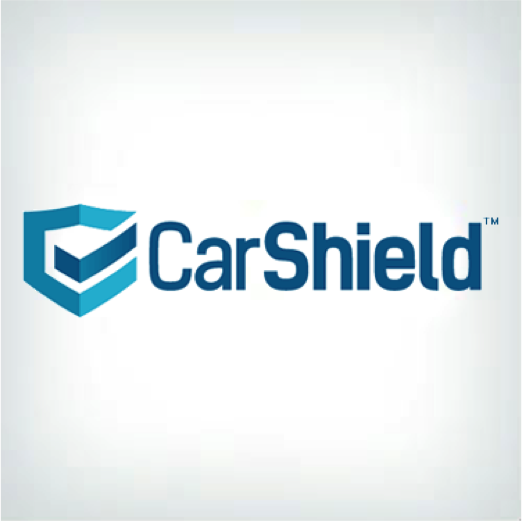 GWC offers used vehicle protection plans for cars that have up to 200,000 miles. These plans include powertrain protection or can even be an exclusionary protection plan. GWC Warranty provides dealers with tools and tutorials to help with finding repair facilities, transferring, renewing, and upgrading a contract and a dealer portal that provides easy access to tools and resources. GWC Warranty’s plans are insured by the American Bankers Insurance Company, which has earned high financial strength ratings. 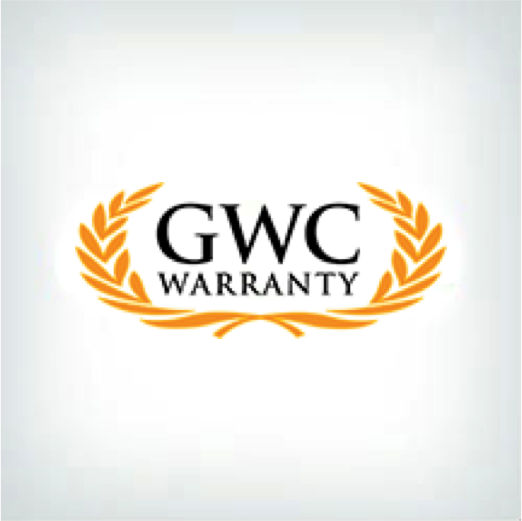 Customers can be confident purchasing a warranty from GWC Warranty. While GWC Warranty does a great job providing general information about the kinds of plans and cars it offers, it could provide more detailed information about each plan like some of its competitors do. Interested customers should contact GWC Warranty directly to learn more specific information about vehicle protection plans available. GWC Warranty offers great warranty plans for high-mileage vehicle. Its plans are insured and include benefits like rental car assistance and trip interruption aid. Its plans are also customizable to include more items covered or adjust the deductible. While specific information about its plans is not available on its website, GWC Warranty is a good option to consider when purchasing a car warranty. Interested customers should contact GWC Warranty directly for more specific plan information.